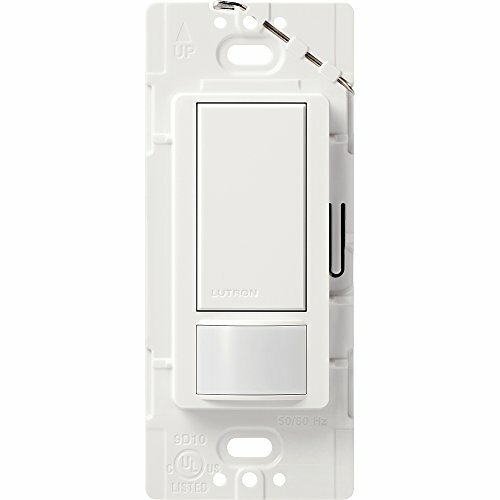 Automatically turn lights on and off with this wall-mounted switch. turns lights on when anyone enters the room and turns them off when vacant. Detects motions of room occupants. Uses Advanced XCT sensing technology. up to 900 sq ft of coverage. Also features "Ambient Light Detect" mode: lights won't turn on if there is enough natural light present; user may still manually turn lights on. Works with all bulb types. Requires ground wire.